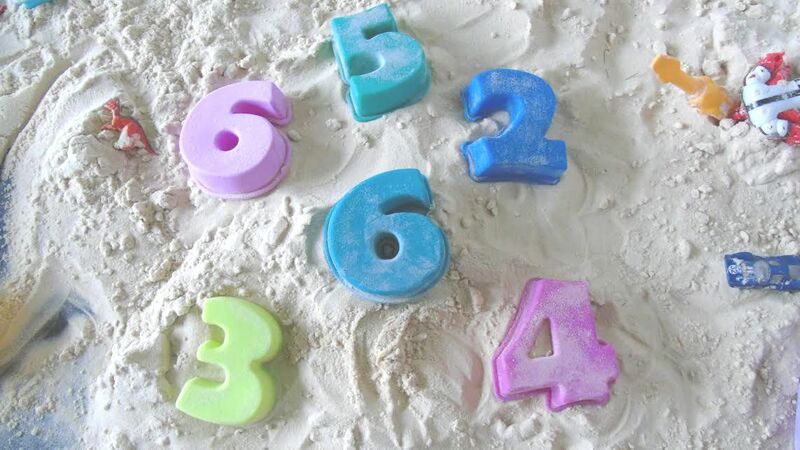 We offer safe, stimulating and nurturing childcare from the age of 6 months to 4 years. We are a charity run preschool based in the Putnoe area of Bedford. We have been providing excellent early years care and education since 1981. We work hard to create a safe and stimulating setting which can provide your child with the ideal first independent step in their lives. 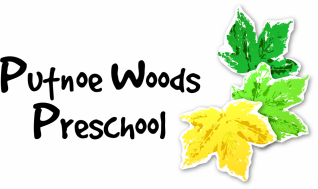 The preschool is very busy and frequently near capacity so it is never too early to register for a place. Families are welcome to come for a look around to see what we do. Please phone to arrange a visit. Opening during school holidays allows us to offer affordable care throughout the year whether you work or your child just enjoys being with us. We look forward to welcoming you and your child to our preschool.